Pre💛 but excellent condition as hardly worn. 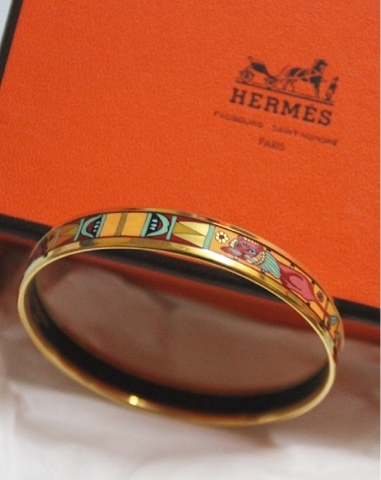 Very unique design and not able to be purchased anymore anywhere. 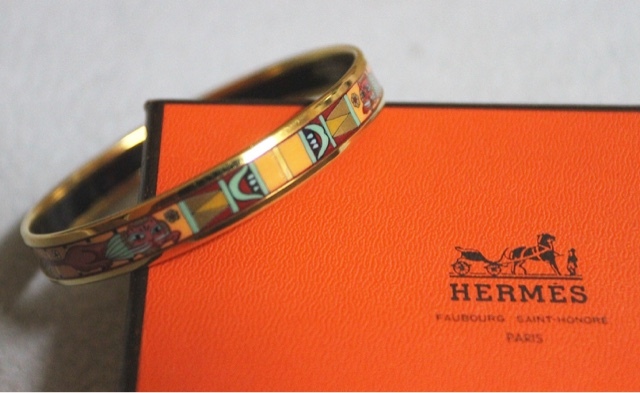 Retail for such bangles if u can find them are from RM2800 and above depending on how interesting the designs are. 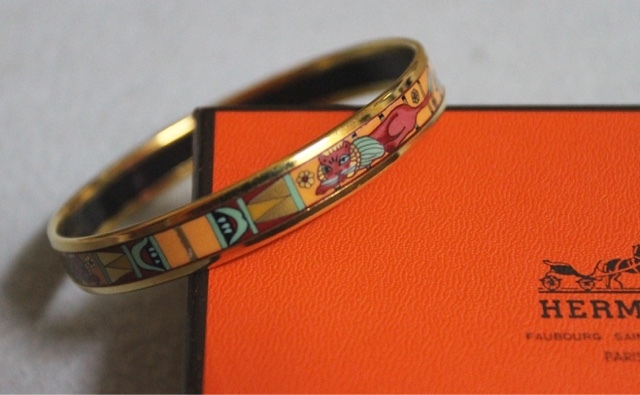 This one has a bit of an Egyptian look and feel which I personally love. 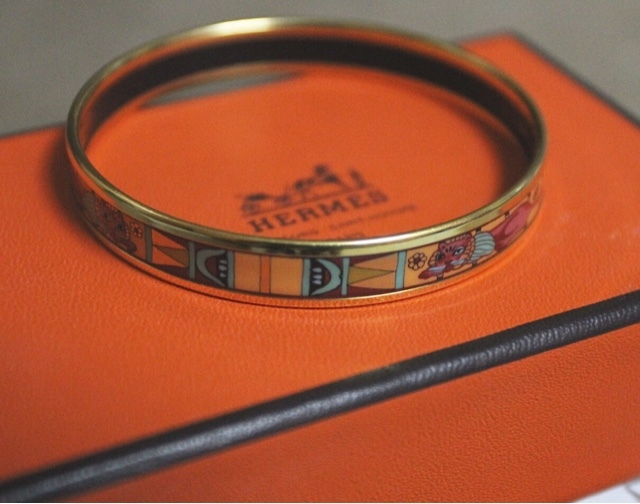 I also love the fact that it is understated and doesn't scream Hermes, however those in the know would know that it is definitely a luxury piece. 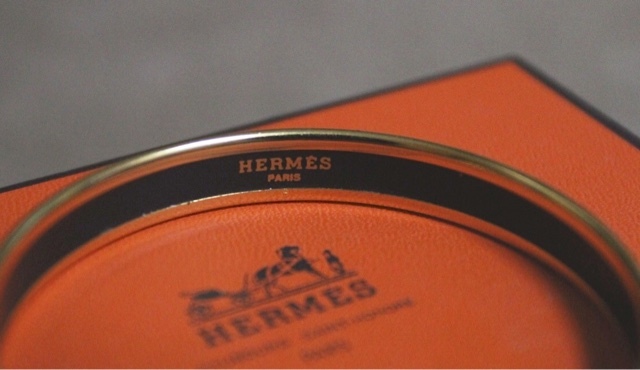 I don't particularly like items with brand logos and I prefer to collect unique, beautiful and understated pieces because to me these are the real treasures and rare finds. 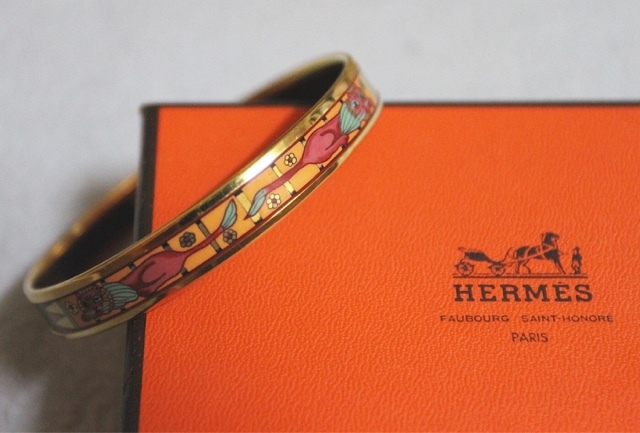 This bangle comes with its Hermes box. This is the PM size.